Netflix apparently wants us all to suffer because its December additions were pretty weak. However, there were a few gems. One of them is Stanley Kubrick’s “Full Metal Jacket.” While the film is one of Kubrick’s less discussed works, it is still a well-made, powerhouse of a film. Stanley Kubrick is one of the most well-known American film directors to ever live. He created some of the most iconic films and images we know today from “2001: A Space Odyssey” to “The Shining” to “Dr. Strangelove.” As a director, he was known for being intense, meticulous and hard to work with but his work proves it was all for good reason. In “Full Metal Jacket,” Kubrick takes his politics to screen by telling the story of a group of Marines as they train and are then deployed to Vietnam. The story is dark and scattered, but Kubrick’s messages make the effort of watching worthwhile. The tragedy of “Full Metal Jacket” is how misunderstood it is as a film. The assumption that it is pro-Marines or anything other than antiwar is devastatingly misguided. Much of Kubrick’s work has antiwar themes, and one of his first films “Paths of Glory” is one of the most famous pieces of antiwar cinema. For all of the misunderstanding around the film, it is still must-see classic. 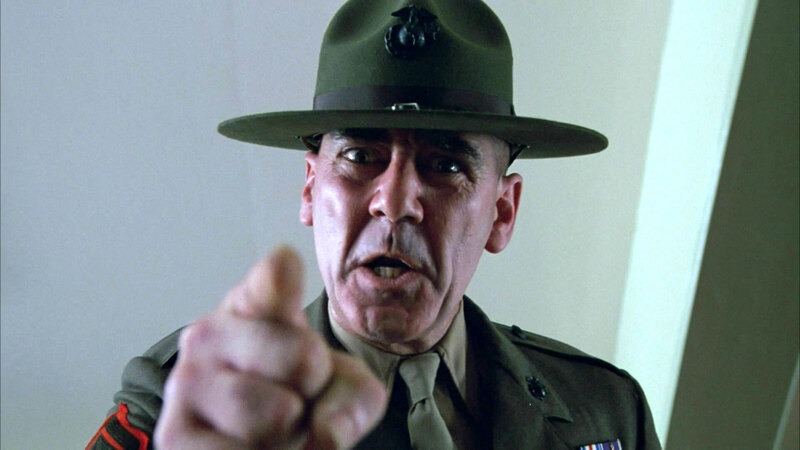 Plus, the film holds one of the most recognizable performances in all of history: R. Lee Ermey as the relentless Gny. Sgt. Hartman. Whatever your feelings about Kubrick, Vietnam or the military are, “Full Metal Jacket” is sure to provide a unique viewing experience.